This October, the Australian government plans to auction off 125MHz of spectrum in the 3.5GHz band for use in 5G implementation. This has far-reaching implications for mobile and telecommunications services across cities, towns, rural and regional areas. The telecom regulator, the Australian Communications and Media Authority (ACMA) has outlined terms for this auction. This draws on recommendations and feedback from industry and business stakeholders. Australia’s current spectrum band is used for fixed satellite service earth stations, point-to-point links and site-based wireless broadband services. 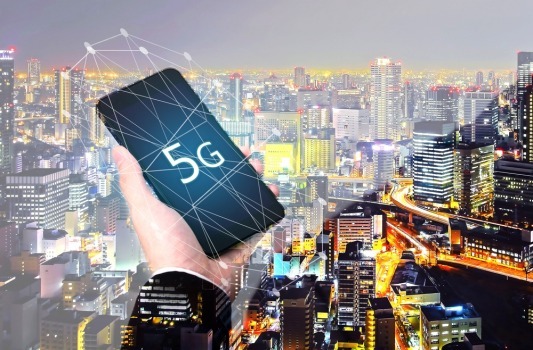 This is being “repurposed” to support the rollout of 5G, offering faster speeds, commercial opportunities, support for mobile apps, the internet of things, sensors, devices, and connectivity. Please fill in the form below to continue reading the article: Australia “repurposes” October spectrum auction for 5G roll-out. You will also receive an email with a URL link to read the article again in the future if required or to forward to a friend or colleague.